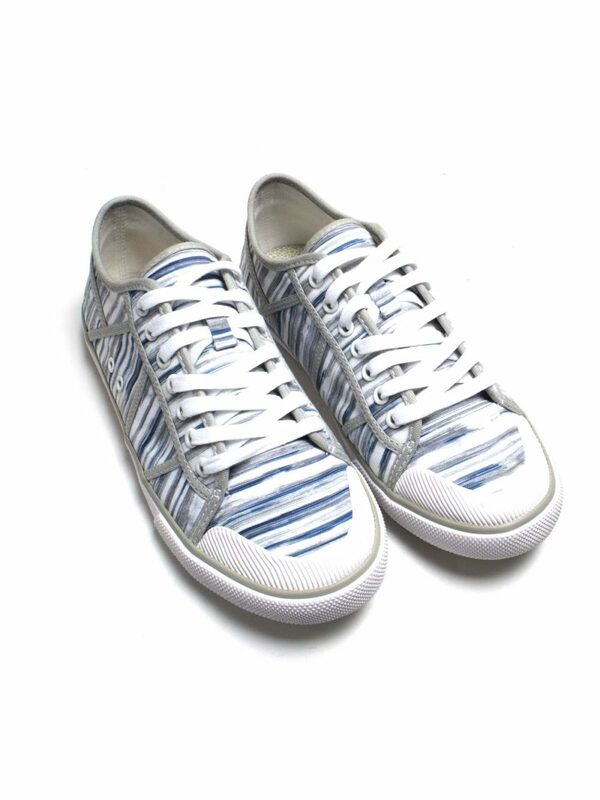 A comfortable lace up pump from TBS in a pleasant blue and grey striped design. 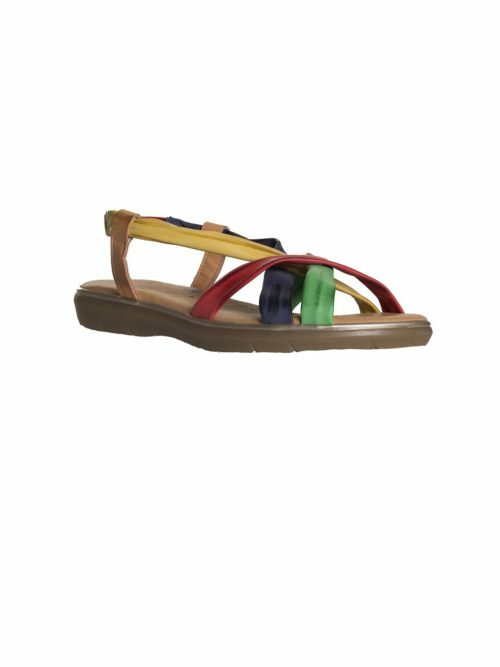 So versatile for the spring/summer season. 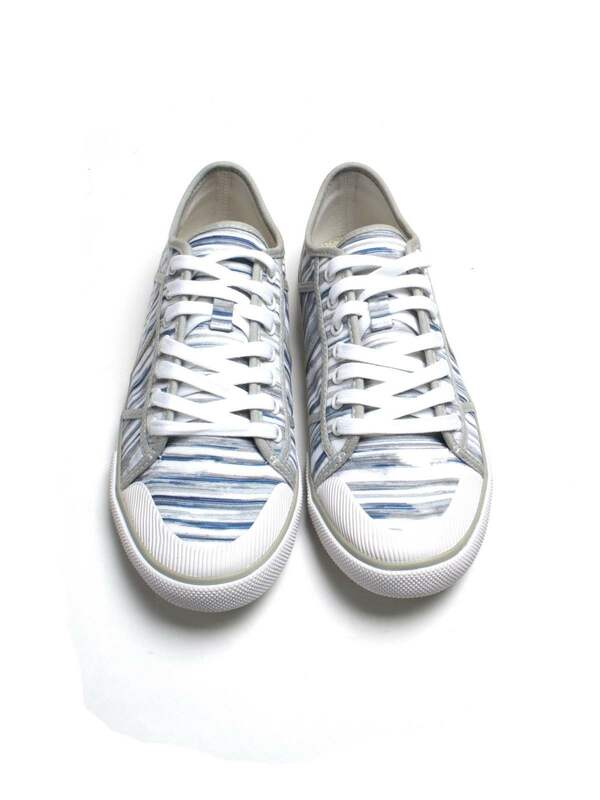 This gorgeous canvas pump from TBS features a striking blue grey and white pattern giving it a very fresh and different look. 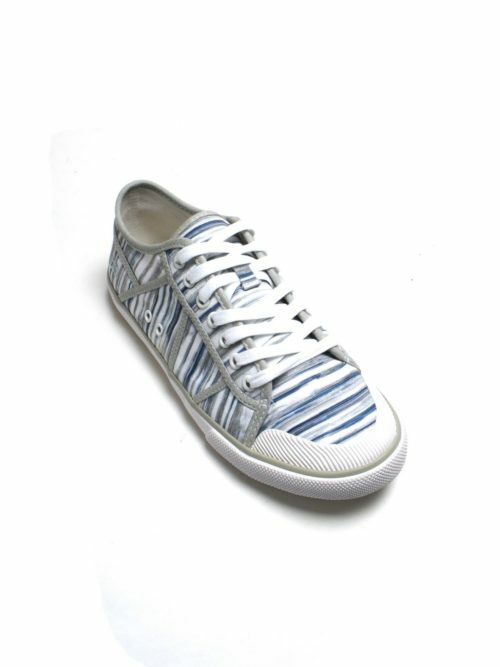 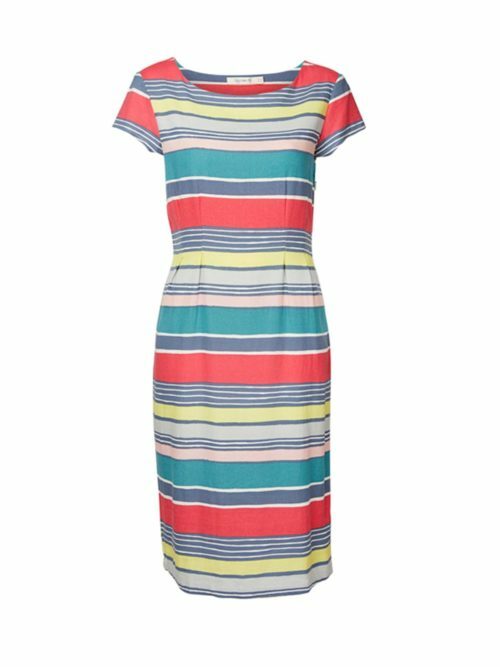 It has all the light and comfortable elements of the TBS range being soft and easy to wear with the extra twist of the stripy pattern. 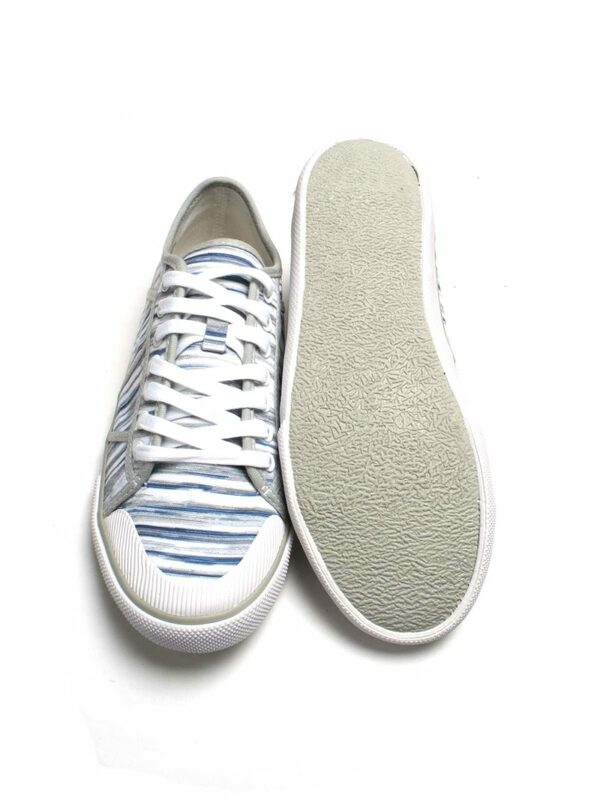 The white sole and laces link in perfectly with the pattern making this a really lovely summer pump. 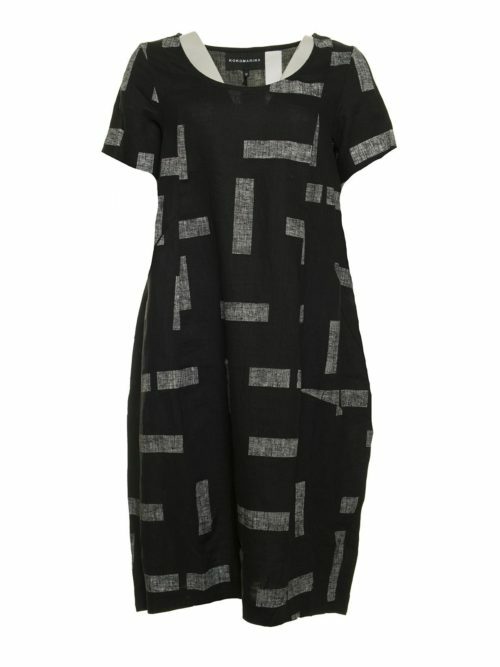 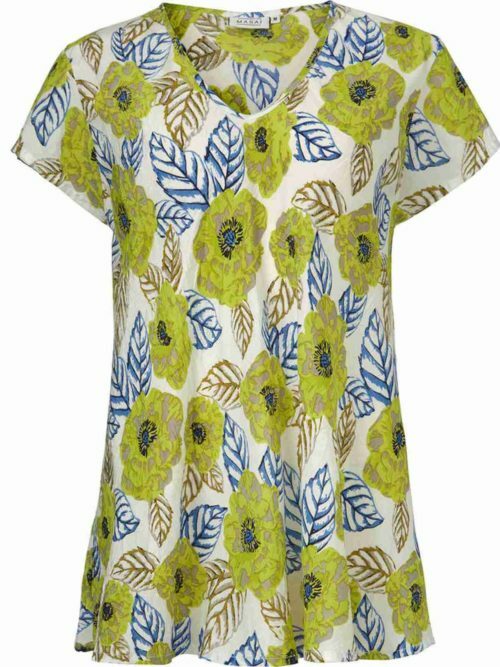 Perfect with jeans skirts or dresses for that relaxed casual look. 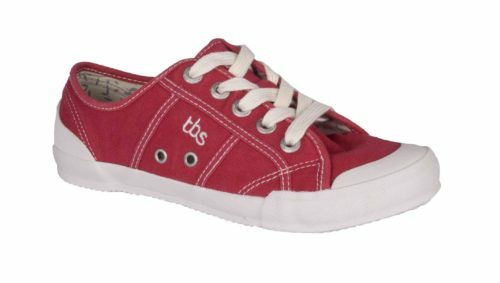 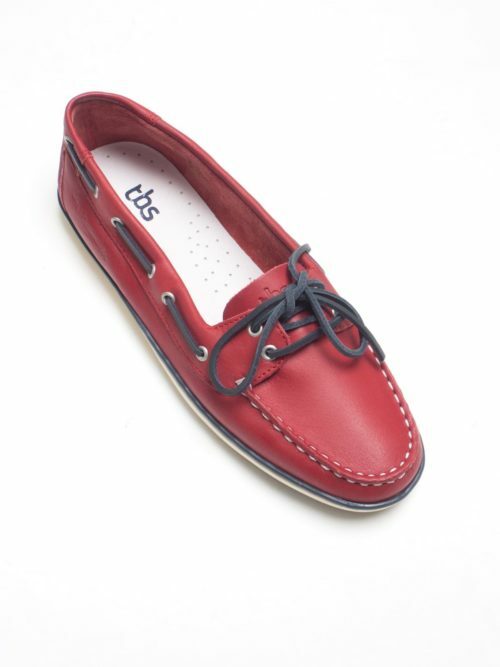 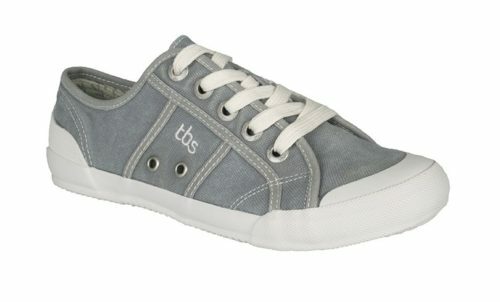 We began stocking TBS Shoes two years ago and they have been hugely popular. 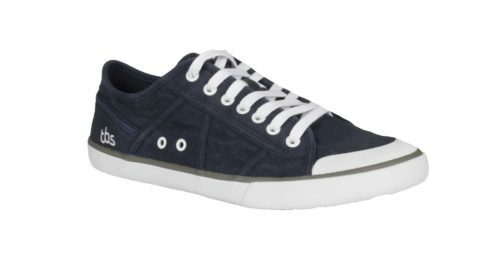 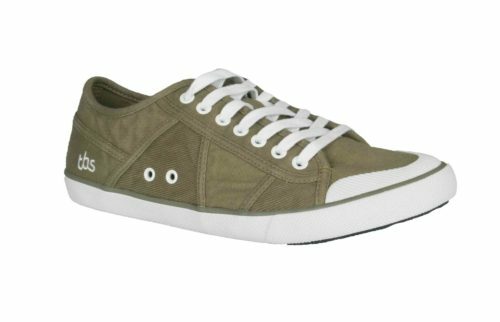 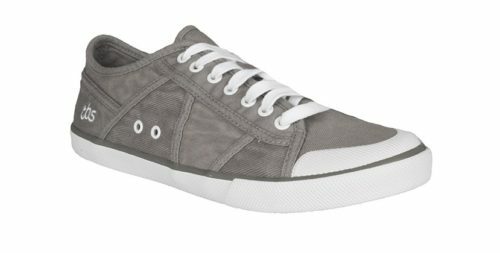 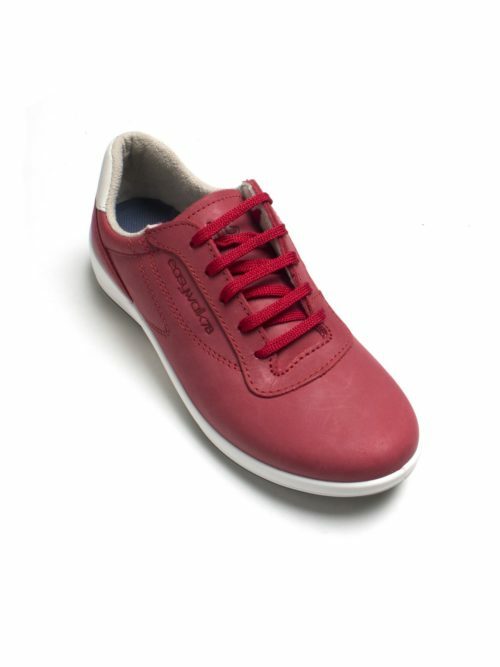 This season we have repeated those extremely comfortable lace-up plimsolls added in new colours and introduced some new styles. 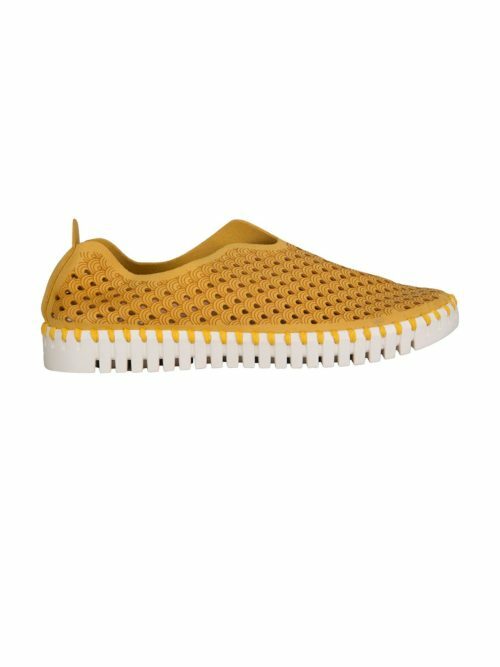 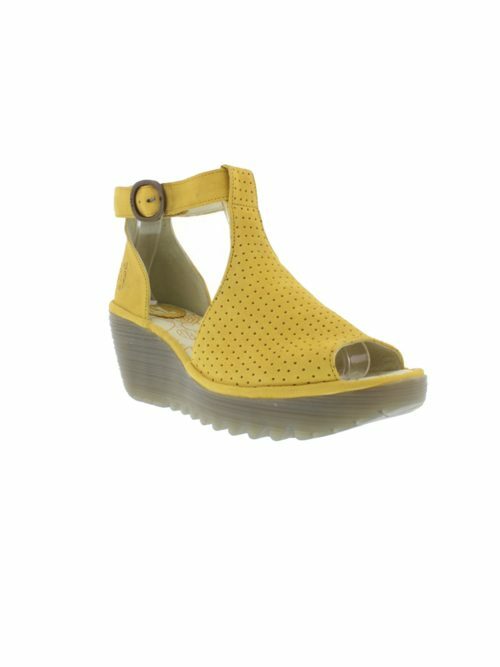 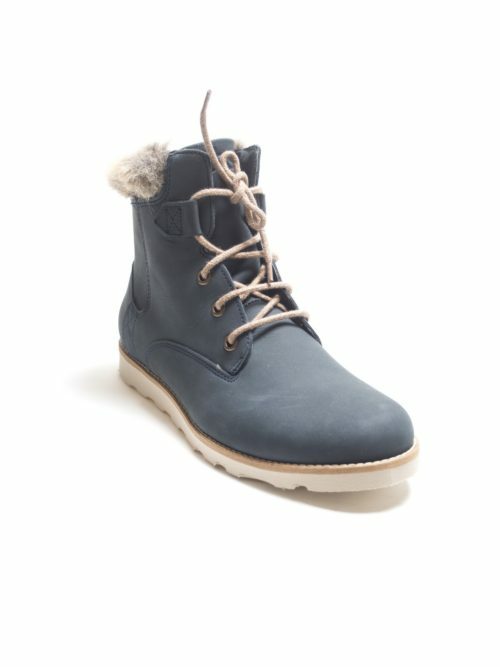 Beautifully made, very comfortable and so easy to wear with just about anything. 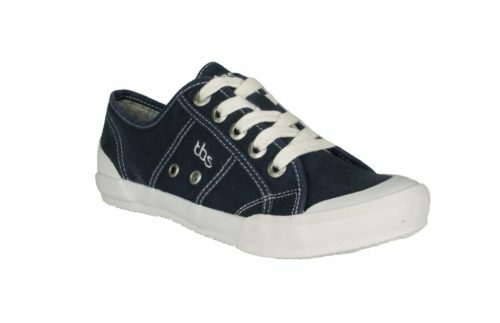 They come with a free extra pair of laces too!